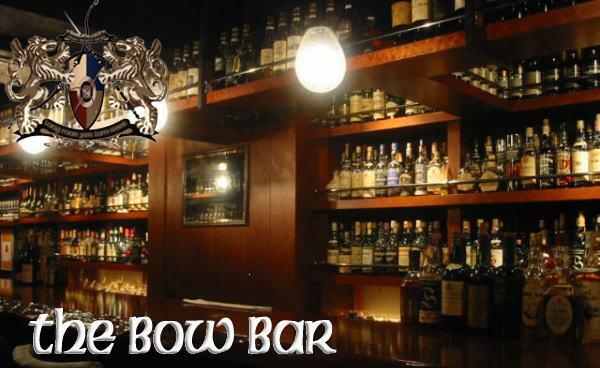 Wellcome to the Web Site of "THE BOW BAR"in SAPPORO! Many kinds of Single Malt Whisky, Grappa Romano Levi, and rare bottles are available here. Copywright (c) 2005 THE BOW BAR Sapporo All Rights Reserved..
opywright (c) 2005 THE BOW BAR Sapporo All Rights Reserved.